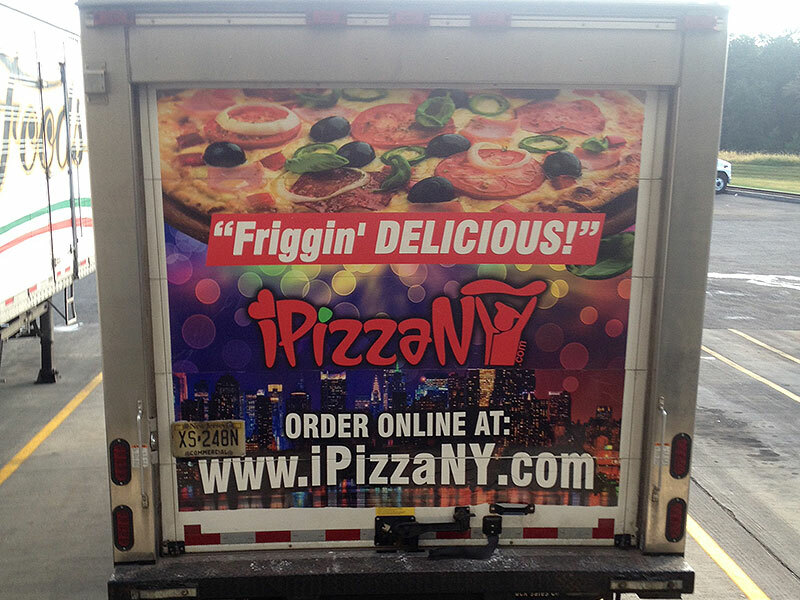 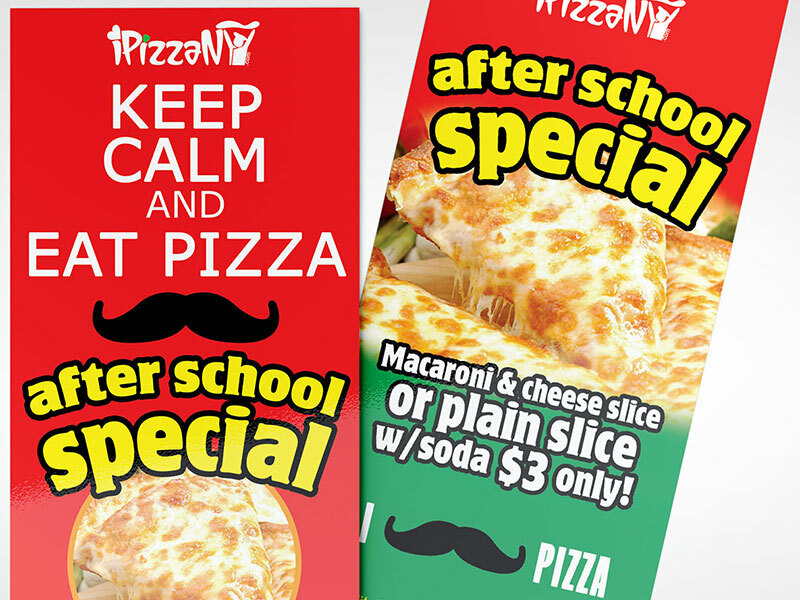 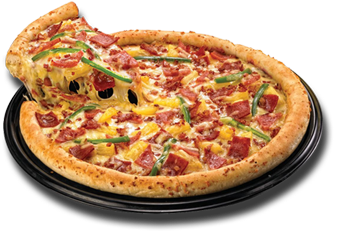 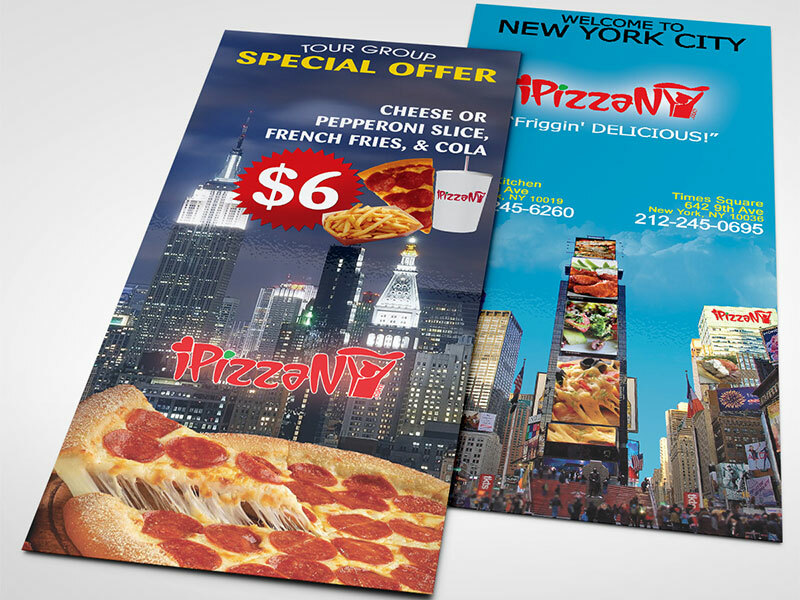 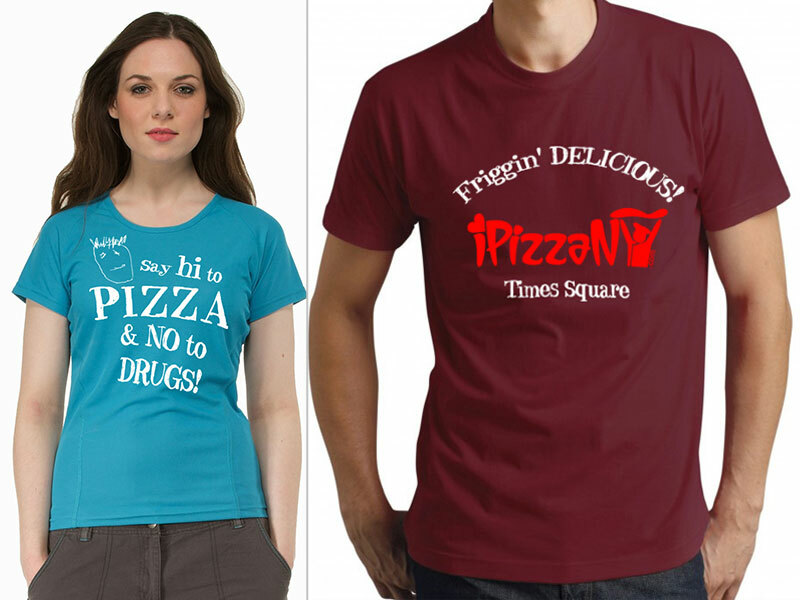 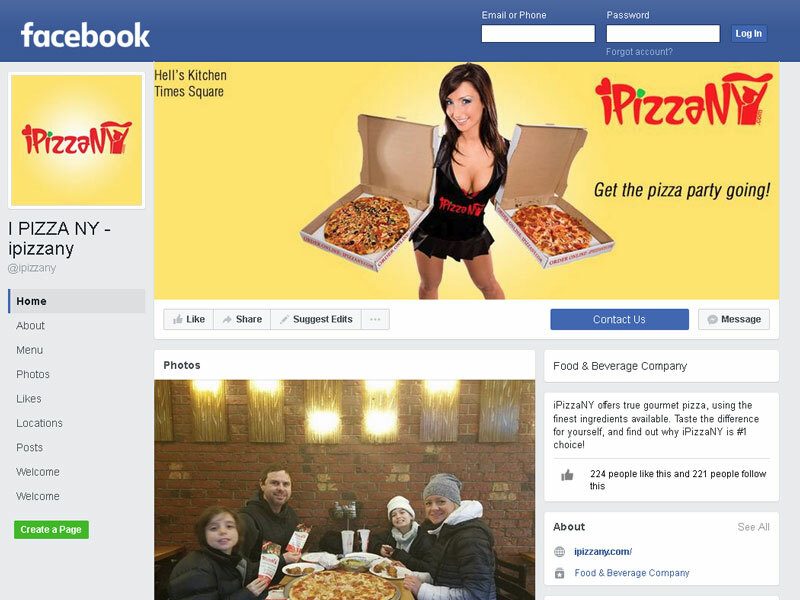 iPizzaNY® is a franchise based out of New York City in Times Square and Hell's Kitchen. 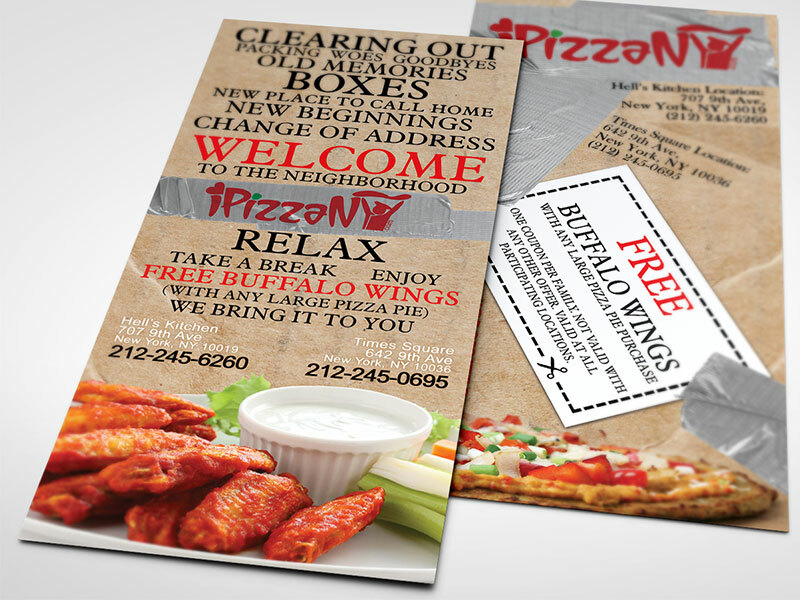 The company required a branding that stood out in the crowd and by 'crowd', we literally mean the crowd of thousands on the footpath of the great city passing by each day. 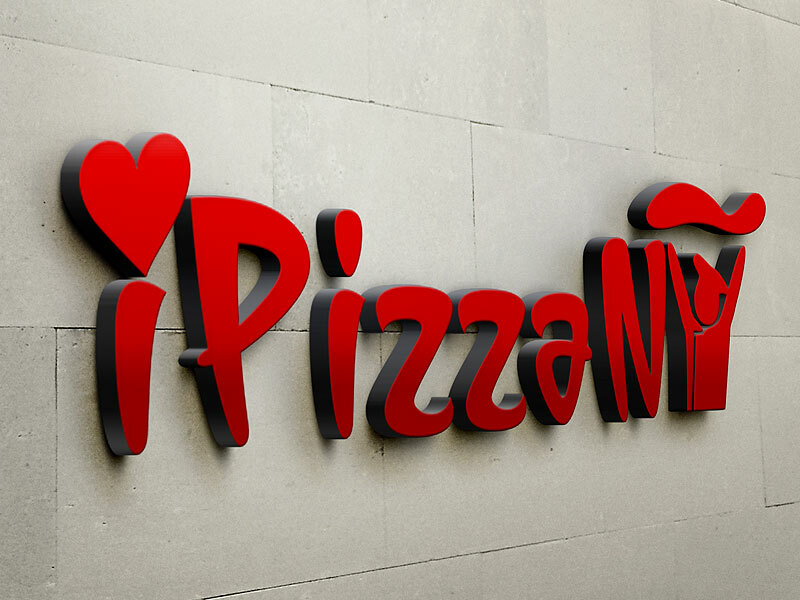 We developed a brand identity that combined the love for the city and the love for the pizza in one great image. 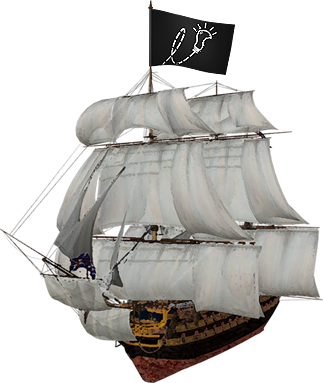 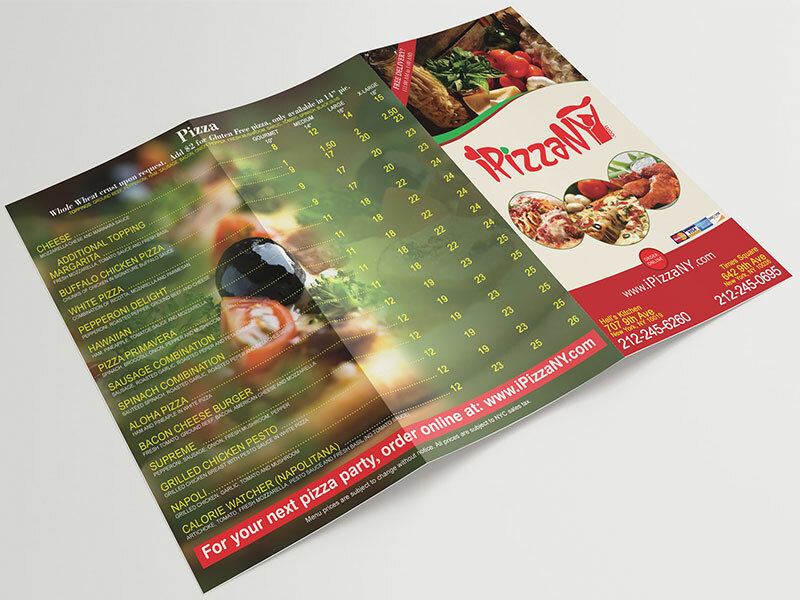 A number of marketing materials were also designed and printed for various campaigns.